This contains all the available data for the items and headings chosen in a consolidated form. It reports a whole page of information per group or sub group. This contains user selected data for the items and headings chosen. 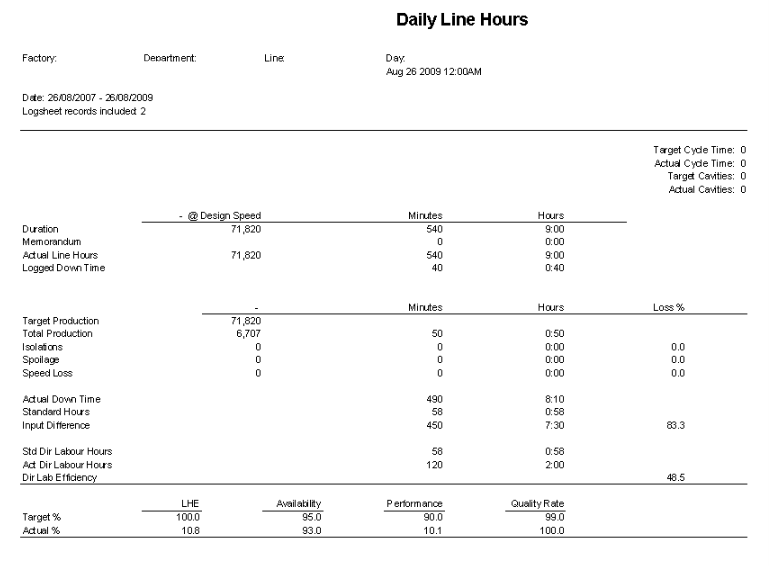 It is a single-line consolidation reporting on one printed line of information for each group or sub-group selected.